Check the world time zones directly from the home screen! World Time Widget shows you the time in three different cities around the world simultaneously. 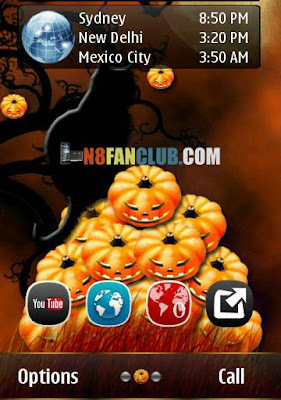 The widget is very easy to use – set the cities and add widget to the home screen and you are done!